With more than two million copies sold, READY, FREDDY! is a huge success with first-grade readers! It's a Thanksgiving disaster for Freddy Thresher! When his first-grade class begins planning the annual Thanksgiving play, everyone will have a role. 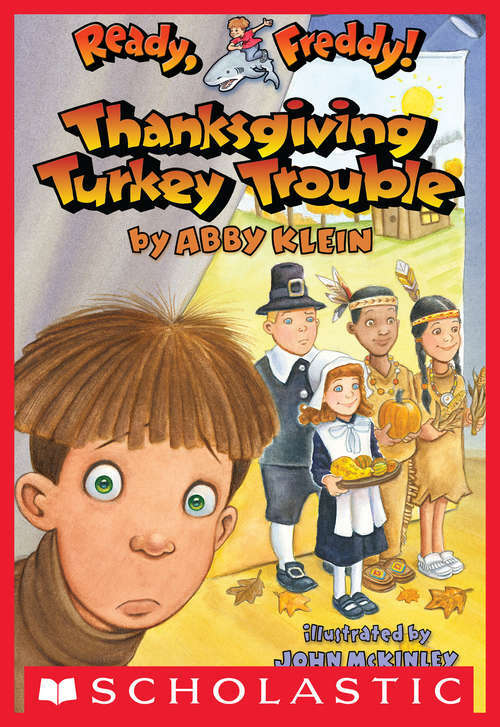 Freddy's friends are all happy to be Pilgrims and Indians, but there is one part that nobody wants to be-the turkey! Freddy hopes he won't get the part, but-you guessed it-he gets the unlucky role. Now Freddy has to find a way to play the turkey while everyone is laughing at him.